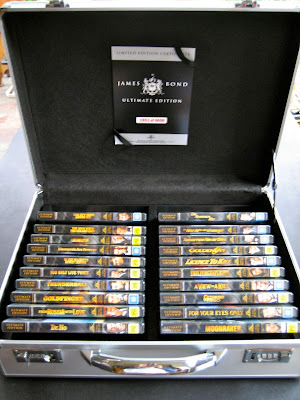 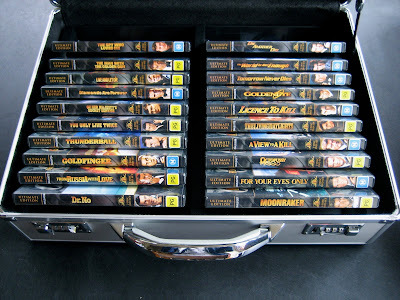 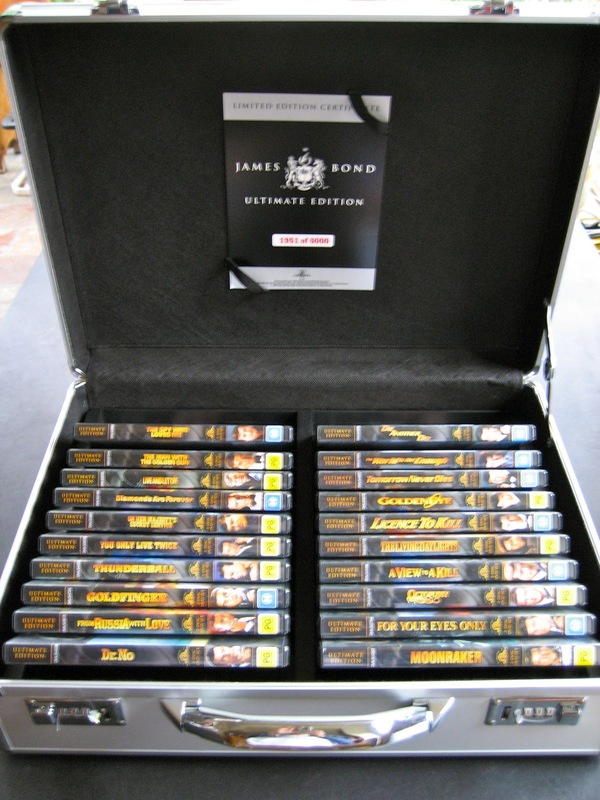 40-disc Ultimate Edition set featuring Dr. No through to Die Another Day. 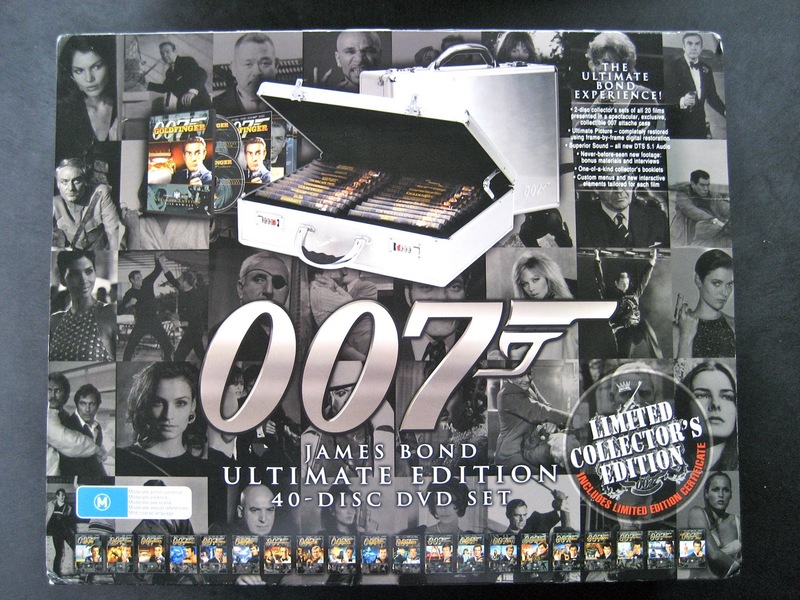 All films have been digitally remastered and come as 2-disc sets with a booklet. It was sold around the release of Casino Royale in theatres, and has a spot to put the DVD of that film. 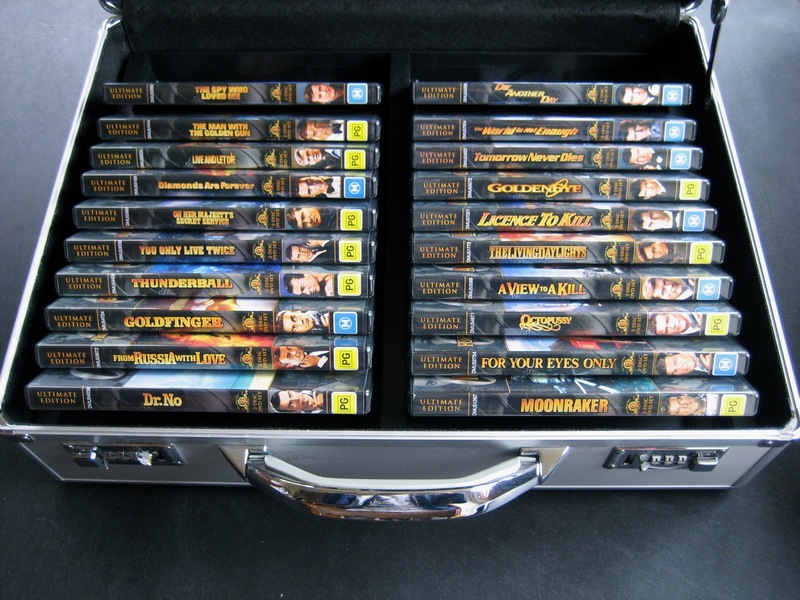 A pocket knife was free when purchased from certain stores.